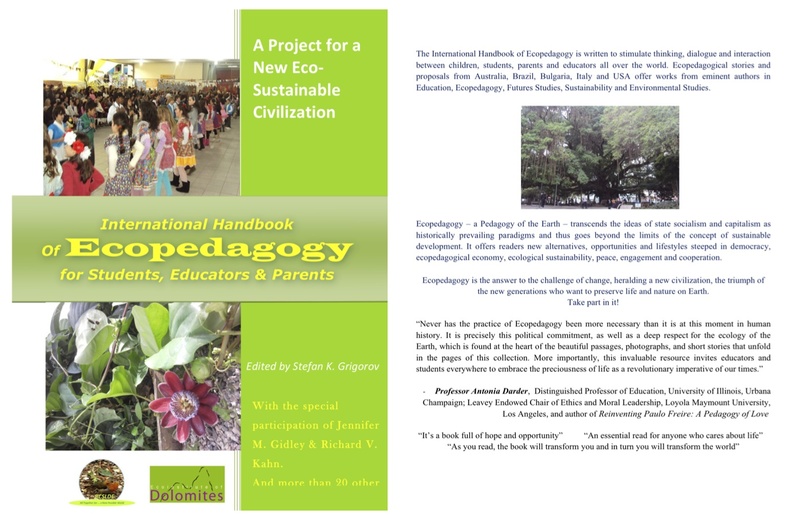 Ecopedagogical stories and proposals from Australia, Brazil, Bulgaria, Italy and USA offer works from eminent authors in Education, Ecopedagogy, Futures Studies, Sustainability and Environmental Studies, among whom Prof. Moacir Gadotti, Prof. Dr. Jennifer M. Gidley, Prof. Douglas Kellner, Roberto Bombarda, Guilherme Blauth and Patricia Abuhab, Prof. Dora Marinova, Dr. Nadezhda Savova, Peter Buckland and many others. 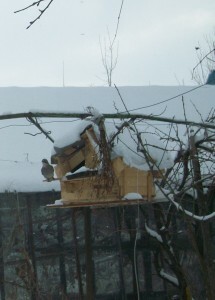 Winter comes, help the Birds! 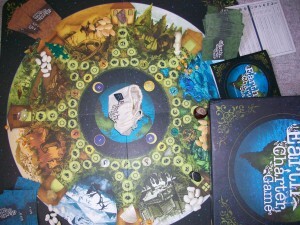 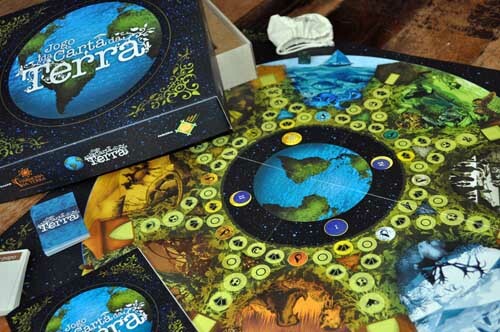 JOGO DA CARTA DA TERRA !!! 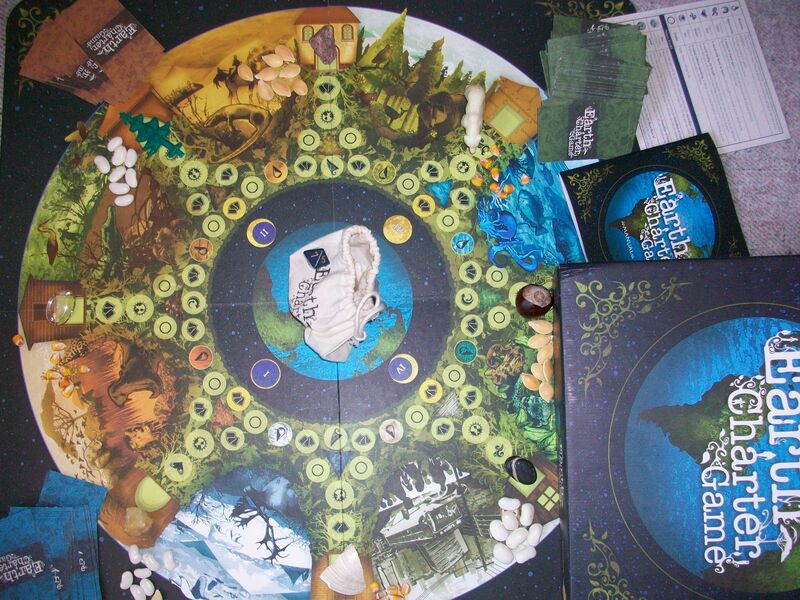 This is an internationally proven Ecopedagogic educational game, tested and played by people from different nationalities and cultures.The game provides significant benefits for the cognitive, emotional and social development of children and adults. 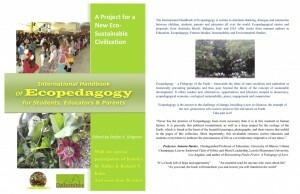 - Strengthening the inter-generational dialogue and awaking generational and cross-cultural responsibility.